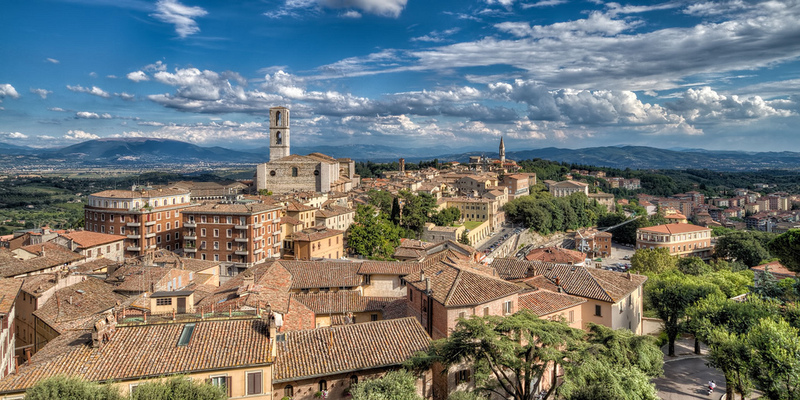 In this article we are going to look at how to get to Perugia from le Marche region. If you interested in how to to get to Perugia from Umbria, Fiumicino and Florence airports, please look here: Perugia: airports’ connections. The bus company Viaggi Ruocco offers 2 lines to connect Urbino and Perugia. 1. Line 1: here the bus besides Urbino and Perugia stops also in: SCALEA – LAURIA – SAPRI – VALLO DELLA LUCANIA – SALA CONSILINA – POTENZA – BATTIPAGLIA – SARNO – POMPEI – NAPOLI – TERNI – PERUGIA – URBINO – SIENA – FIRENZE – LIVORNO. The bus runs only once per day. The average journey time from Urbino to Perugia is 2 hours. In Urbino the bus leaves and arrives to Piazza Mercatale, whilst in Perugia – in Piazza Partigiani Terminal Bus n°13. The average journey time is 2 hours. In Urbino a bus leaves and arrives at Borgo Mercatale Terminal Bus, whilst in Perugia – in Piazza Partigiani Terminal Bus n°13. The bus company Contram offers such connections from Monday to Saturday, excluding holidays. The bus makes the following bus stops: Civitanova, Macerata, Tolentino,Camerino, Maddalena and Perugia. 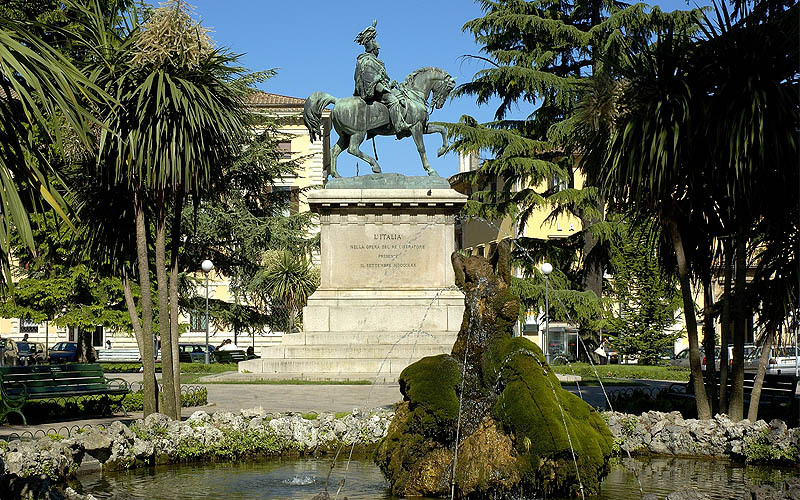 The average journey time from Civitanova to Perugia is 3 hours and 30 minutes. The cost is 9,05 EUR. The bus runs only once per day. Can you please tell me if Viaggi Ruocco is still operating buses between Urbino and Perugia? Their website doesn’t work properly. Thank you.